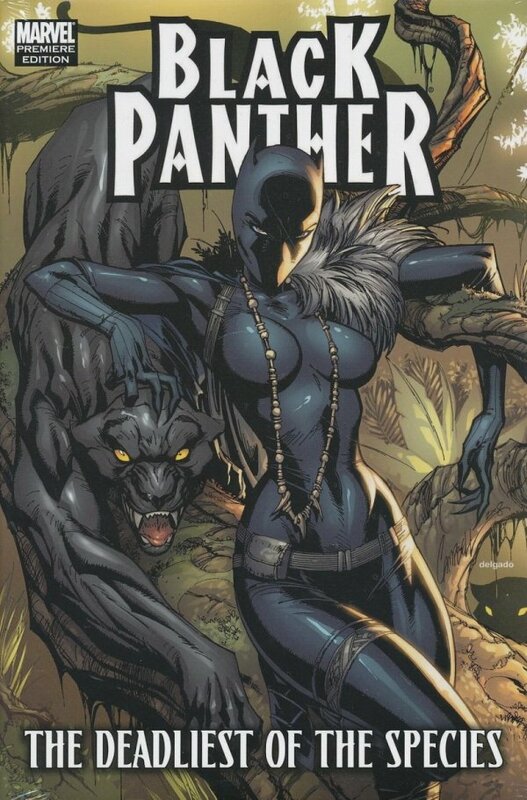 The Black Panther is back?and she's badder than ever. That's right -- she! What happened to T'Challa? Who is the new Black Panther? Find out why the female is the deadliest of the species.